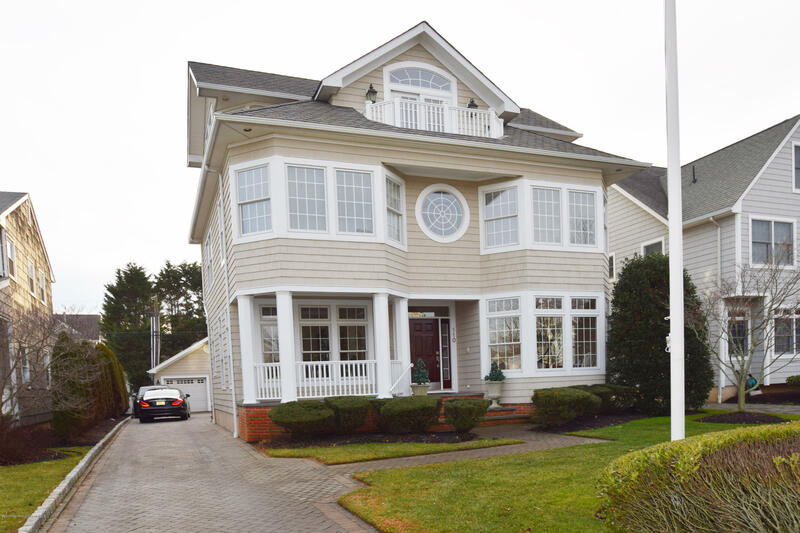 Wonderful 5 Bedroom Sea Girt SUMMER Rental available for the month of JULY. Just 1 block to the beach & boardwalk! Enjoy this 5 bedroom, 4 full and 2 half bath, completely updated beach house. Relax on the front porch listening to the waves breaking, and feeling the cool ocean breezes . New Eat-in-Kitchen features granite counters, stainless steel appliances and a peninsula. Kids enjoy the full finished basement with pool table, air hockey and flat screen tv. 3rd floor Bonus room offers views of the ocean. Convenient outside shower keeps the sand out of the house. Dates are flexible. Plus utilities and cleaning fee. 1 king, 1 queen, 1 full, 1 single sofa bed & 1 queen sofa bed. No Pets. Owners may consider 2-3 weeks.